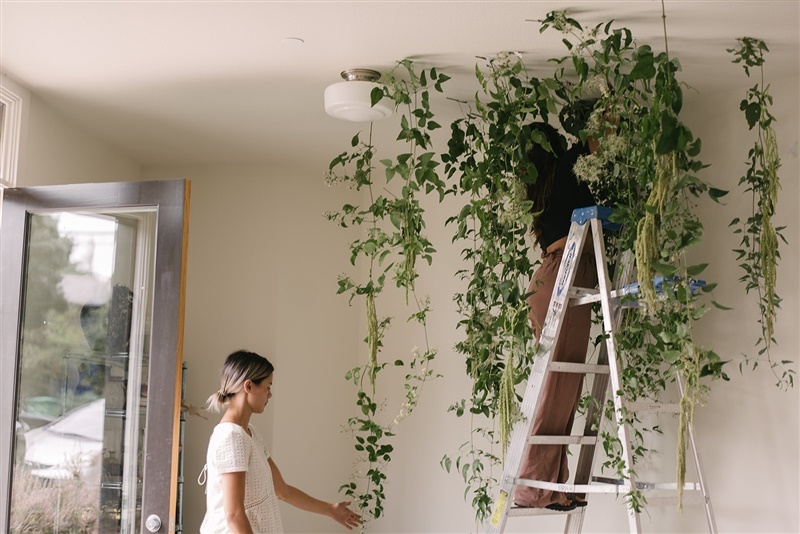 Sarah is known for her wild, overgrown yet intentional design and inspired by the sessions. Her design philosophy will be discussed as the underlying structure to her design. See how Sarah brings both wild natural beauty and intentional design to create something breathtaking and unique. 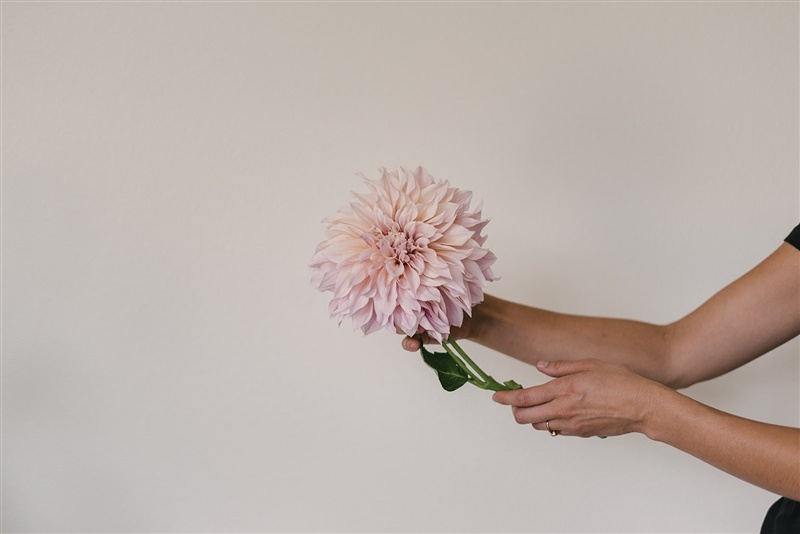 One on One classes with Sarah focus on the specific needs of each student as a growing florist. The classes are catered to each student individually. With class options from all inclusive 2 days, full 1 day and half day options, each class is designed for your level of ability and investment. Just looking to solidify your bouquet or centerpiece making skills? Then the half day is just for you. Wanting to learn large floral instillations and business how-to's, the full day class is for you. Wanting a full portfolio build and intensive floral training, then the 2 day is for you! All classes include supplies needed and professional photos of your work. Don’t need professional photos? No problem! We can cut those and cut down on the cost of the class. Just let us know. Once class has been purchased, Sarah will contact you and set up a date for the workshop. You have one year from purchase date to take class. All classes will be taught in Portland Oregon unless otherwise discussed, out of town options available. Half day class includes all materials to make your choice of one session from below along with a professional photographer and model to shoot your work for portfolio building, all your business questions answered and light snacks. Again, your specific class can be tailored to your individual needs. Additional cost may be added based on extent of needs, prices here are base pricing. 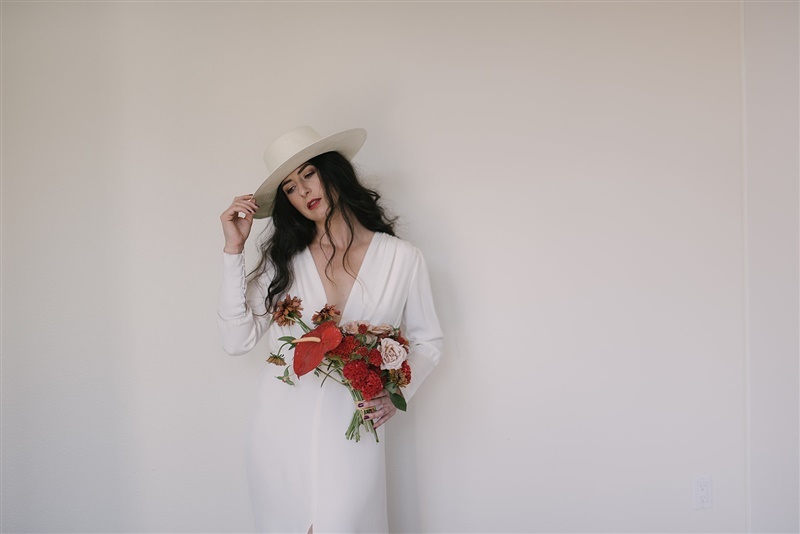 One day class includes choice of two sessions, working business discussion lunch and a styled shoot of your work with professional photographer and model. Business lunch Session (where you can pick Sarah's brain about proposal writing, business how-to’s, branding, marketing, portfolio building, publication etc. )- we will eat too! Prepping and designing for the Styled photo shoot featuring your work! You pick what you want to learn! Don’t see what you want on the list? Just ask! Sessions are customizable and seasonally inspired and generally are 2-3 hours depending on chosen session. 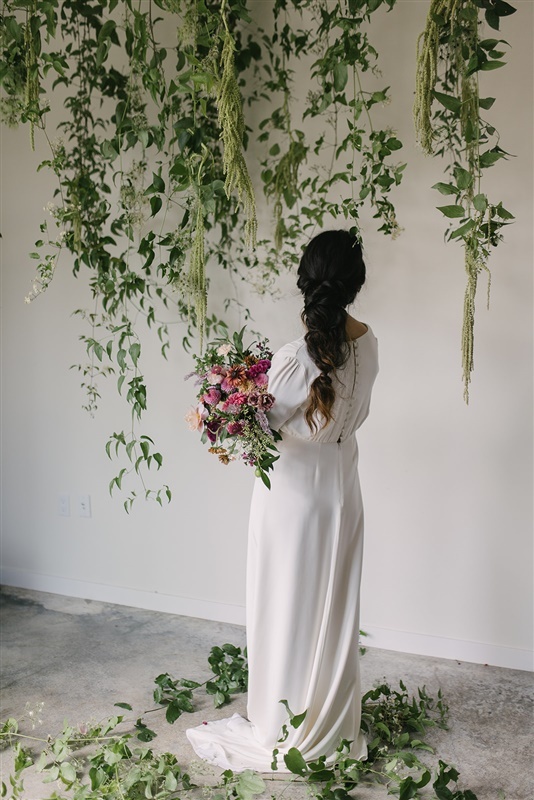 Sarah is known for her wild, overgrown yet INTENTIONAL design, all sessions will be taught with this philosophy as the underlying structure to design. See how Sarah brings both wild natural beauty and intentional design to create something breathtaking and unique. • Wild and Romantic Bridal Bouquet: Lesson in hand- tied intentional yet wild and dramatic bridal bouquets. • Centerpieces: Lesson in low and lush and artistic centerpieces. Perfect for wedding dinner tables or your home dinner table. • Grand Arrangements (Dutch Masters Style): Big, and dramatic and overgrown! Learn different technique options to create a breathtaking focal arrangement. • Sculptural Arrangement (modern and monochromatic): designed as more of a sculptural art piece, we will discuss shape, monochromatic color theory and shape. • Wreaths and Garlands: wether for the holidays or not, hand tied greenery garlands and wreaths are essential for both your personal home and wedding design. • Personal Flowers: Corsages, Boutonnieres, Floral Crowns! Explore design concepts and structural how-to’s for all personal flowers. *This session's options seasonally inspired. May take 2 sessions worth of time to complete depending on project chosen. *** Session’s options seasonally inspired and may have an additional charge depending on project chosen due to higher product cost. Questions? Feel free to contact Sarah before or after purchasing your class.